Nivolumab, or Opdivo, is an FDA-approved immunotherapy drug for the treatment of lung cancer since 2015. It belongs to the American pharmaceutical company Bristol-Myers Squibb. 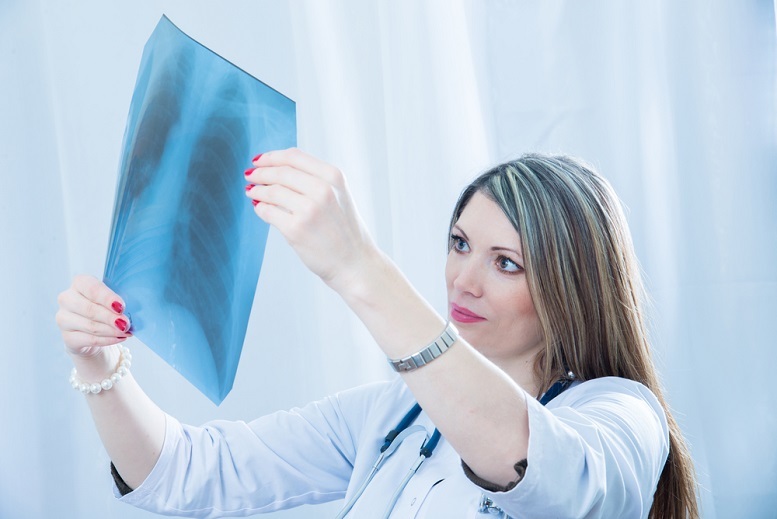 Nivolumab NSCLC lung cancer treatments are the first immunotherapy drug treatment meant for lung cancers and can help treat non-small cell lung cancer (NSCLC). This drug works by blocking the PD-1 protein within the immune system. As a result, it helps the immune system to better target and attack cancer cells. During clinical trials of Nivolumab, 272 patients who had advanced NSCLC were divided into two groups. One group used Nivolumab while the other used the chemotherapy drug Docetaxel. The study found that the patients who were on Nivolumab lived an average of 3.2 months longer than those who were on the chemotherapy drug. In another study involving 117 patients, 15% of patients treated with Nivolumab had their tumours either shrink or disappear. Common Nivolumab NSCLC lung cancer treatments’ side effects are shortness of breath, fatigue, loss of appetite, nausea, constipation, pain, and coughing. 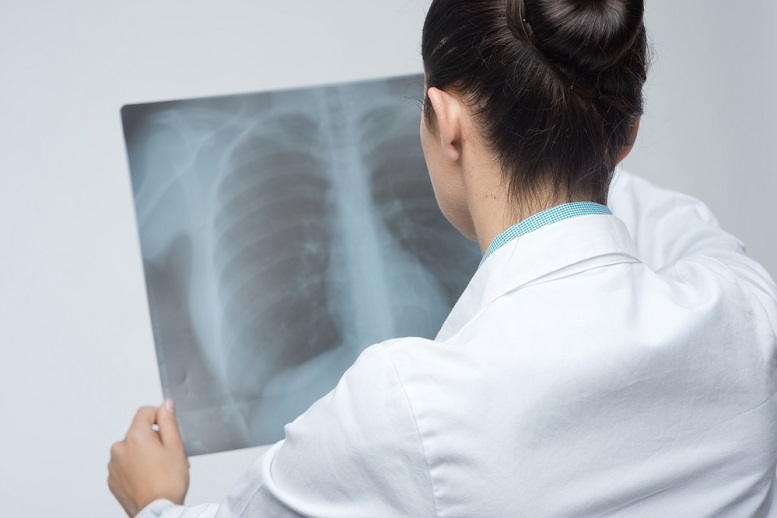 More serious Nivolumab NSCLC lung cancer treatments’ side effects include a weakened immune system. This can lead to possible effects on the body’s lungs, colon, liver, kidneys, or hormone-producing glands. 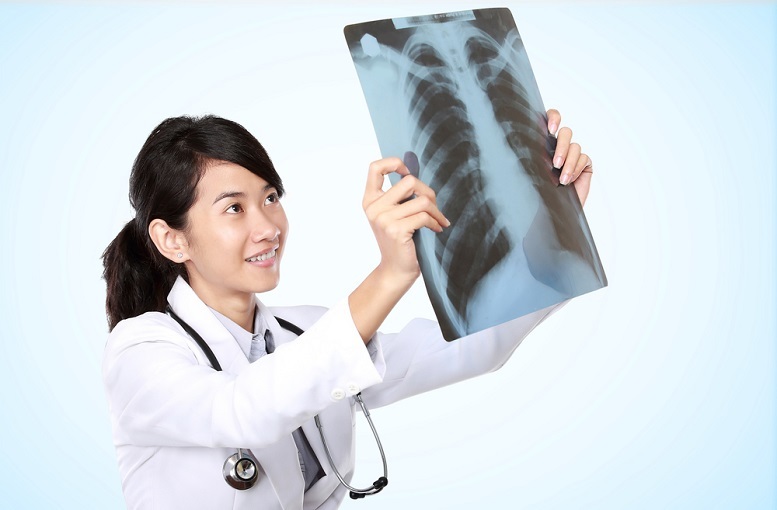 Be sure to talk with a doctor before you decide to choose to participate in Nivolumab NSCLC lung cancer treatments. Your doctor can offer you more information about the different treatment options before you decide which treatment would work best. Remember to let your doctor know about your medical history and current medical condition. This information, as well as details of the medications that you are currently taking, can help your doctor monitor your treatment. Your use of other medications can affect whether or not you are able to participate in Nivolumab NSCLC lung cancer treatments.